The woodland deer mouse (left) and the white-footed mouse (right) are moving northward in Michigan. While the world debates what to do about climate change, mice in Michigan are already taking action. Researchers from Miami University are watching the rodents as they adapt to a changing world. Susan Hoffman's been looking at the changing territories of a couple of mouse species since 2001. The Miami associate professor of biology has been studying mice since she was an undergraduate in Michigan. She says that's a good place to study small mammals. "The way the lakes constrain the movements of animals, because Michigan is cut into peninsulas, it limits where the animals can go, what they can do. So it makes it a little easier to predict what might happen next." 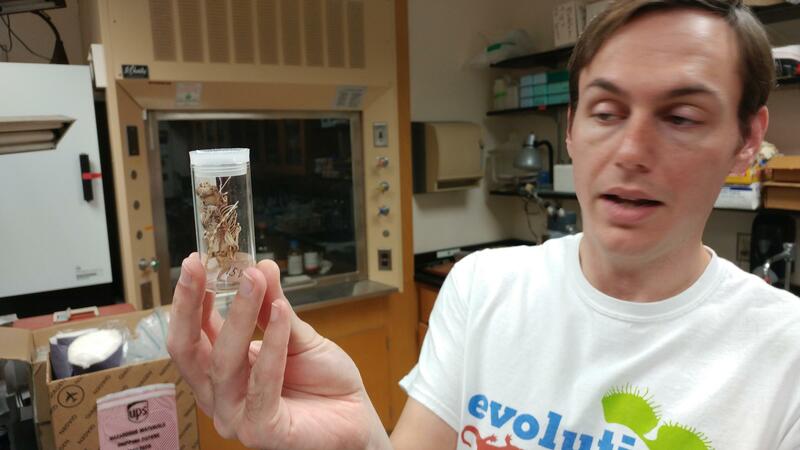 Miami grad student Joseph Baumgartner holds up a mouse skeleton in the lab. Hoffman says what has been happening is a mouse species that usually lives in southern Michigan is moving north. Peromyscus leucopus, the white-footed mouse, is establishing itself where the peromyscus maniculatus, the woodland deer mouse, has been prevalent. The mouse migration has a direct impact for people. Both species can carry ticks, which spread Lyme disease. With a bigger woodland deer mouse population in Canada, Miami graduate student Joseph Baumgartner says "these are the same kind of mice that can also transmit hantavirus. And if it's very easy for them to move, especially with the aid of logging trucks or campers, then moving those diseases around can also be a potential public health issue." 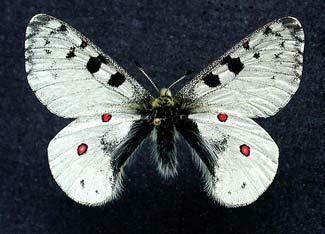 The two species are very similar in appearance, diet, and behavior. Hoffman says unless you handle a lot of them, you probably can't tell the difference. She says another good reason to study in Michigan is a history of good record keeping of animals and the climate. "At Grand Traverse Bay, on the west cost of the lower peninsula, they've been noting the day when the ice breaks up in spring every year for more than a hundred years. Before 1950, there was almost never such a thing as an ice-free winter. Now most winters Grand Traverse Bay is ice-free." And so, both species are moving north. Baumgartner studies how small mammal populations respond to the climate. He says the white-footed mouse is starting to show up as far north as Michigan's Upper Peninsula. "Mostly because they can," Baumgartner says. "They look for what kind of environment allows them to feed, find mates, whatever works for them. And right now a lot of forest in Michigan is what's working for them." 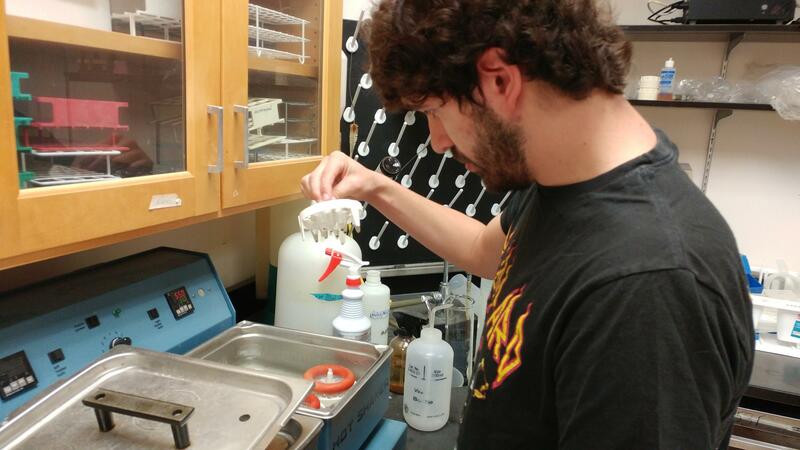 Miami grad student Jeremy Papuga checks the instruments used to isolate mouse DNA. Researchers catch mice and take a tissue sample from the ears. This method also shows if a mouse has been caught before. The woodland deer mouse is also moving north, into Ontario. Grad student Jeremy Papuga studies how climate change affects competition between small mammals. He says the woodland deer mouse isn't as prevalent in the lower peninsula as it used to be. He's trying to figure out whether it's because of warmer weather, or if the southern mouse is chasing the northern cousin out. "What I've found so far is it's not necessarily about the reproductive timing but more that the leucopus are overwintering better so that more of them survive over the winter, so they can out-compete the maniculatus." The researchers acknowledge some mice are hitchhiking. But Susan Hoffman says they aren't the only animals on the move. "The Eastern chipmunk is moving north. The more northern least Chipmunk is disappearing from the southern part of its range. The southern flying squirrel is moving north and the northern flying squirrel is disappearing from the Great Lakes region." The northward migration isn't happening overnight. But it's rapid for animals. Hoffman says the white-footed mouse's range is expanding north at about 15 kilometers a year, and the woodland deer mouse's range is moving at about 10 kms annually. She says the typical individual mouse may move about a kilometer away from where it's born. Hoffman says the northern migration isn't about the animals themselves. She says the movement is important because they are acting as the canary in the coal mine when it comes to changing climates. From America Abroad: Host Madeleine Brand circles the globe to see how various countries are tackling the issue of climate change since the historic Paris climate agreement. 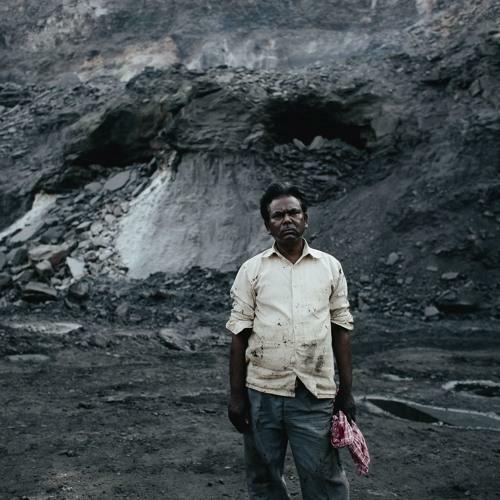 The world’s top carbon producers, China and India, are both committed to decreasing their carbon footprints but with different approaches. China is emphasizing innovation while India is focused on subsidizing the green energy market. University of Cincinnati Assistant Professor Steve Matter and three undergraduate students traveled to the Canadian Rocky Mountains to study the effect of climate change on the Rocky Mountain Apollo butterfly. He stopped by our studio to share stories and insights from that research trip with the Cincinnati Zoo's Thane Maynard. 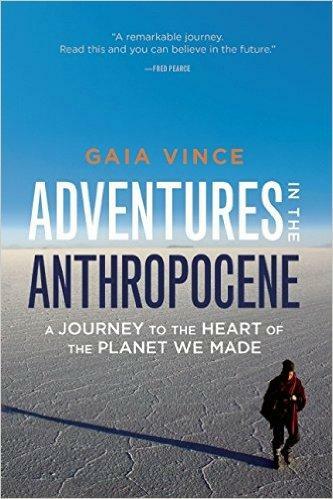 Gaia Vince is the former editor at Nature magazine who decided to leave her office and travel the world to see how people on the frontline of our changing environment are living.